It has been made clear throughout the research that sleep is critical in regards to positive health. As stated across numerous studies, this is particularly true for your brain. When you do not achieve a good night’s rest, you begin to experience various negative effects — including reduced cognition. Although these effects are typically short-term, it appears that a lack of sleep may also influence long-term neural consequences. 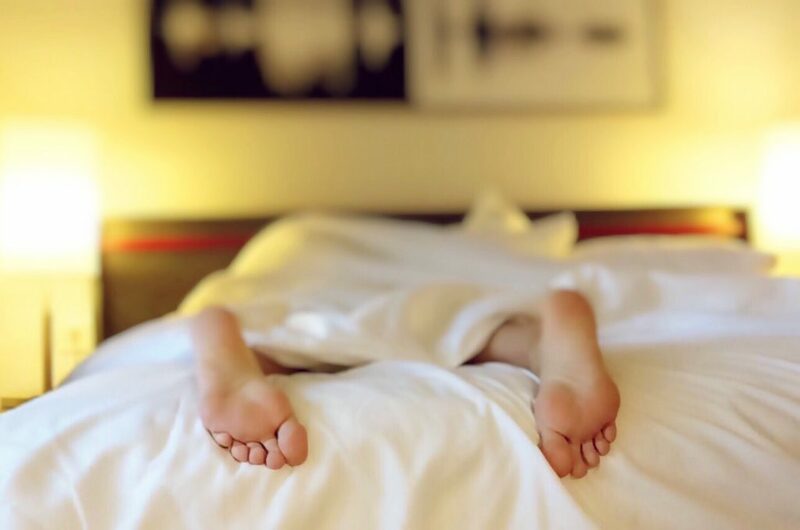 As reported within a new study, conducted by the Washington University School of Medicine, chronic poor sleep can result in higher levels of the Alzheimer’s protein amyloid-beta. 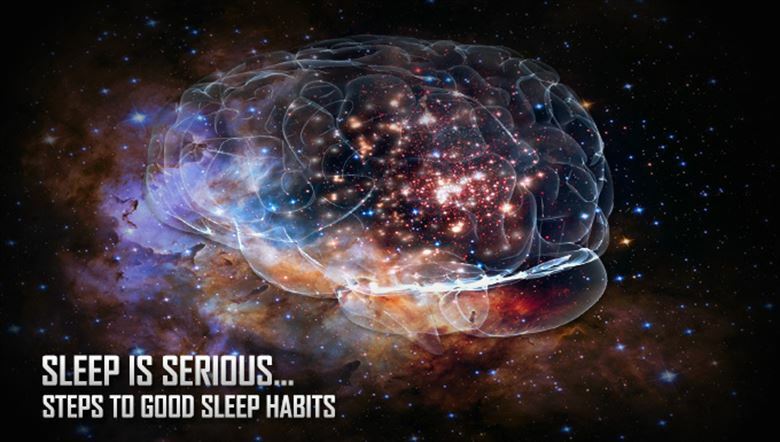 When a brain is restless and wakeful throughout the night, more protein is produced than it is capable of disposing. As these protein levels rise, a series of changes can occur within the brain itself. This study was published in Annals of Neurology, offering the clearest demonstration of the possible link between disrupted sleep and an increased risk of Alzheimer’s. It was concluded that sleep deprivation increased amyloid-β-38, amyloid-β-40, and amyloid-β-42 by 25-30%, in comparison to sleeping controls. Eight participants between the ages 30 to 60 with no prior sleep or cognition issues were studied. Randomly selected to one of three groups — these participants either had a normal night’s sleep (without any sleep aids); stayed up all night; or slept after treatment with a prescription medication for sleep disorders. Each of these conditions took place over a 36-hour monitoring period. The researchers collected cerebrospinal fluid every two hours to monitor amyloid beta levels. Upon completion, all eight participants returned 4-6 months later. Although the same individuals were monitored, they were tested under different conditions. Once again, a sleepless night led to amyloid beta levels comparable to levels seen in people genetically predisposed to develop Alzheimer’s. 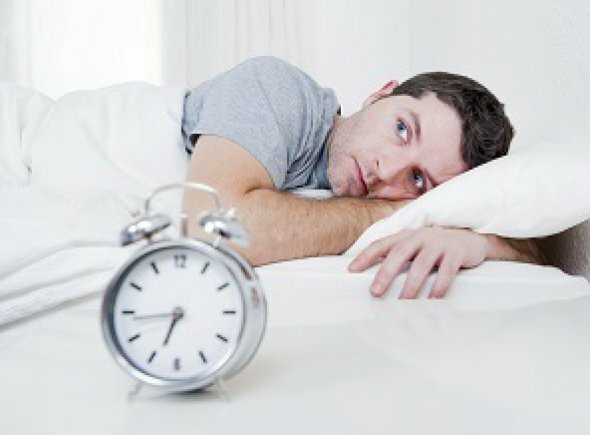 However, the researchers are more concerned with individuals who suffer from chronic sleep issues. Due to the potential effects on human health, insufficient sleep is considered to be a public health concern. As stated by the Centers for Disease Control and Prevention (CDC), an estimated 50 to 70 million American adults have sleep or wakefulness disorders. So, how much sleep do we actually need? There is no single answer to this question, as the amount of sleep we need will vary between individuals — but age tends to be the biggest variable. On average, it is recommended that we obtain 7-8 hours of sleep a day. Although this is commonly referenced throughout available resources, nearly 30 percent of Americans report getting less than 6 hours per day. Alzheimer’s is likely caused by a range of variables, which is why a balanced lifestyle is key. Sleep is just one variable, so be sure to also address your diet, manage stress levels, exercise, and remain social. If you personally struggle to sleep, it is best to speak with your health care professional regarding any abnormal symptoms or concerns. In the meantime, here are some tips to help you become more mindful of a healthy sleep routine. Begin by documenting your symptoms. 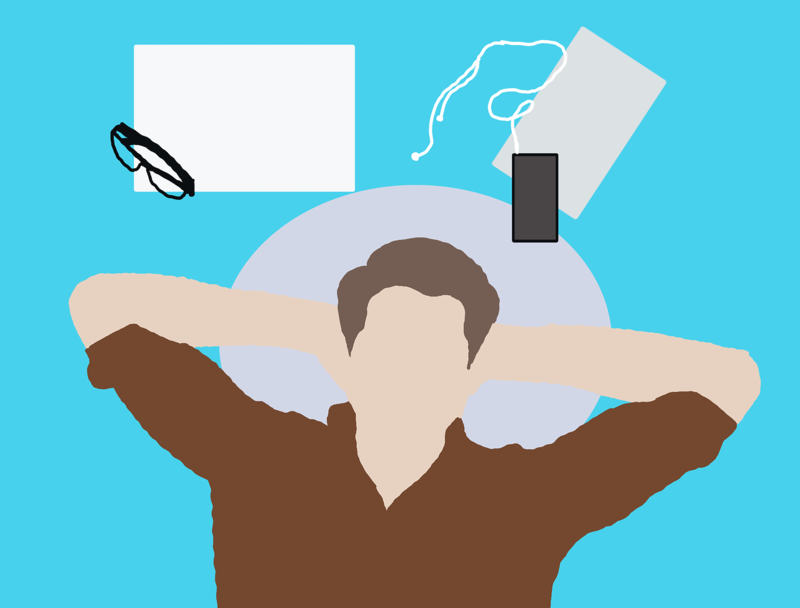 Do you experience daytime sleepiness? Do you snore? Be sure to include all information and data regarding your sleep and wakefulness patterns. Use these notes to discuss possible interventions with your physician. Make sleep a priority. With a new year ahead, become motivated to alter your health. Try to maintain a regular sleep pattern, even on the weekends. This will help your body regulate its internal clock. Begin a bedtime routine that promotes relaxation. Also, be sure to reduce your exposure to lighting 1-2 hours before bed. This includes your cell phone, tablet, or other light-emitting devices. Reevaluate your sleeping conditions — is your room an optimal temperature? Can you control noise levels? Any variables that reduce your ability to sleep should be addressed. If your partner snores, invest in quality ear plugs. Huffington Post also offers 37 science-backed tips for you to achieve a better night’s rest here. We have all experienced the effects of short-term sleep deprivation. Whether you pulled an ‘all nighter’ in college or have recently had a baby, it is clear that sleep influences all aspects of our physical and mental wellbeing. Beginning tonight, truly focus on your sleep routine and environment. After all, Dalai Lama once said, “Sleep is the best meditation.” Give your body and mind what it needs, night after night. Stay-tuned for more of the latest in Alzheimer’s and dementia research. Krista Hillis has a B.A.Sc degree, specializing in neuroscience and psychology. She is actively involved in the mental health and caregiving community, aiming to help others. Krista is also passionate about nutrition and the ways in which lifestyle choices affect and influence the human brain.